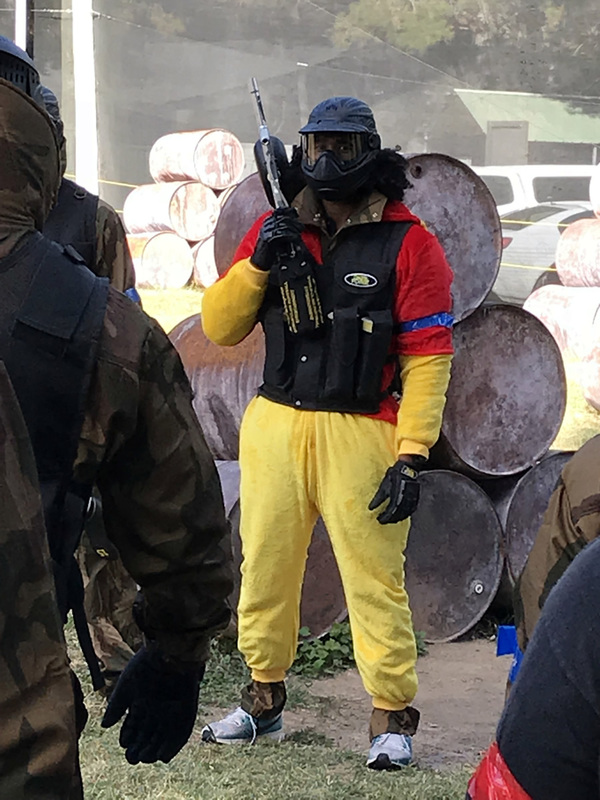 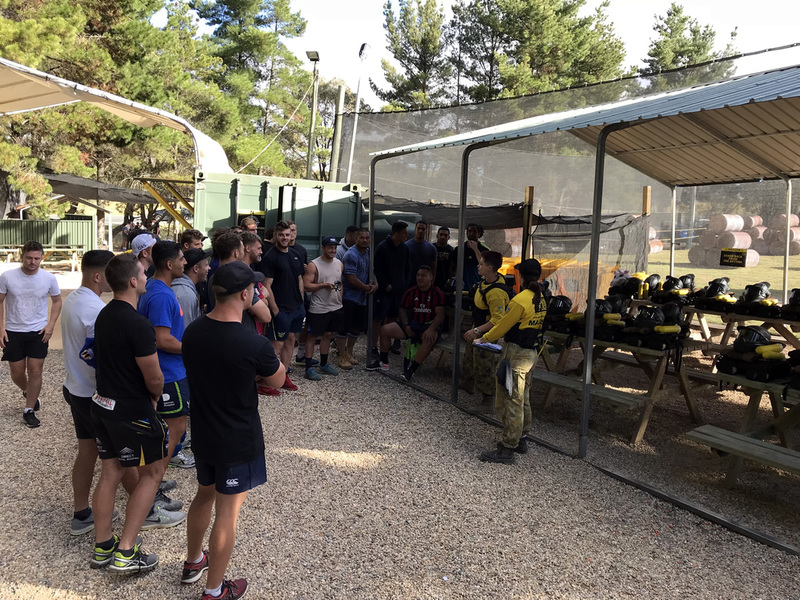 After a gruelling offseason of long, hard training sessions, the Canberra Raiders NRL squad were rewarded for their efforts with an action-packed paintball day at Delta Force Canberra on Saturday 3 February. 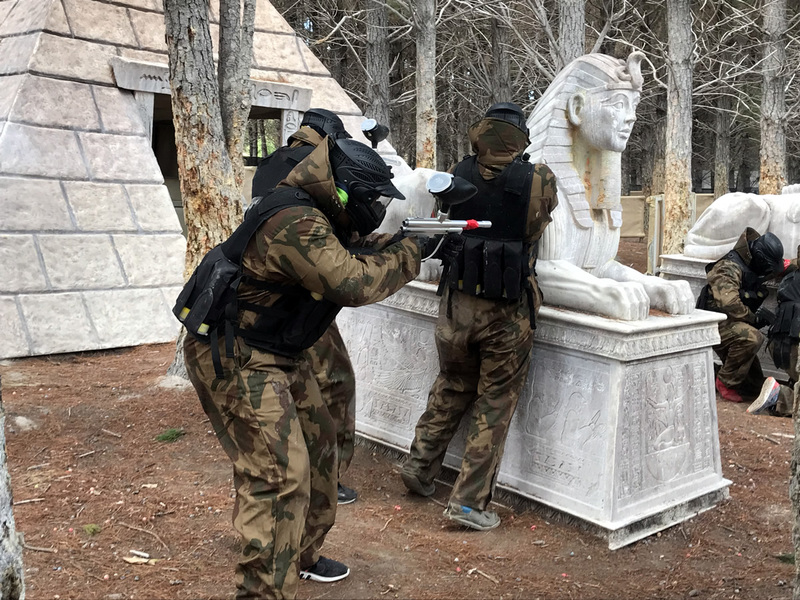 Captain Jarrod Croker led the whole first grade squad through a series of immersive game zone scenarios including some close combat on Speedball, dodging through the pyramid on Tomb Raider, Zombies v Humans on Resident Evil and finishing with a spirited free-for-all on Prison Break. 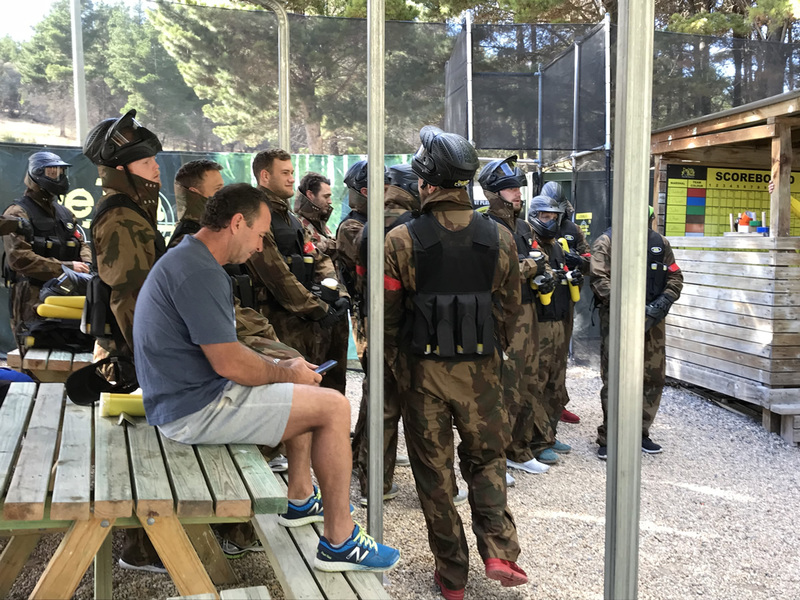 The competitive nature shone through with these high-performance athletes and each scenario was tackled with vigour and good fun. 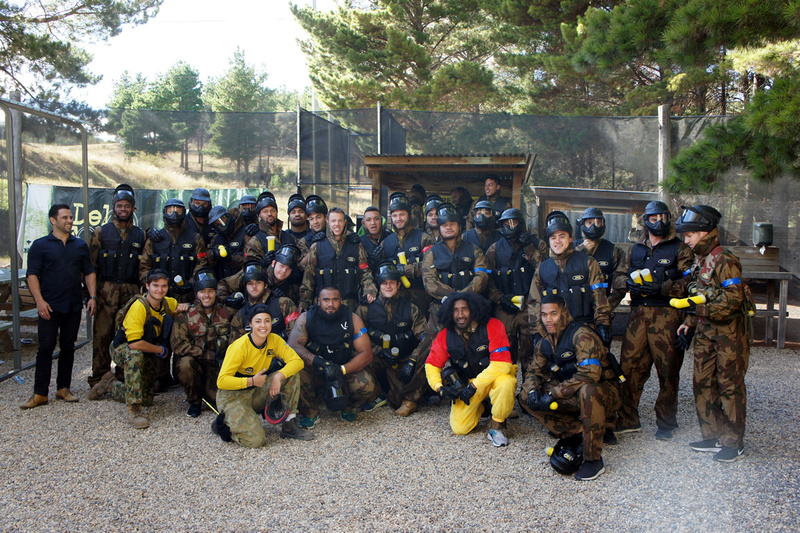 Birthday boys Blake Austin and Jack Wighton managed to escape any major targeting while Sia Soliola wore the Winnie the Poo Onesie all day with grace and poise. 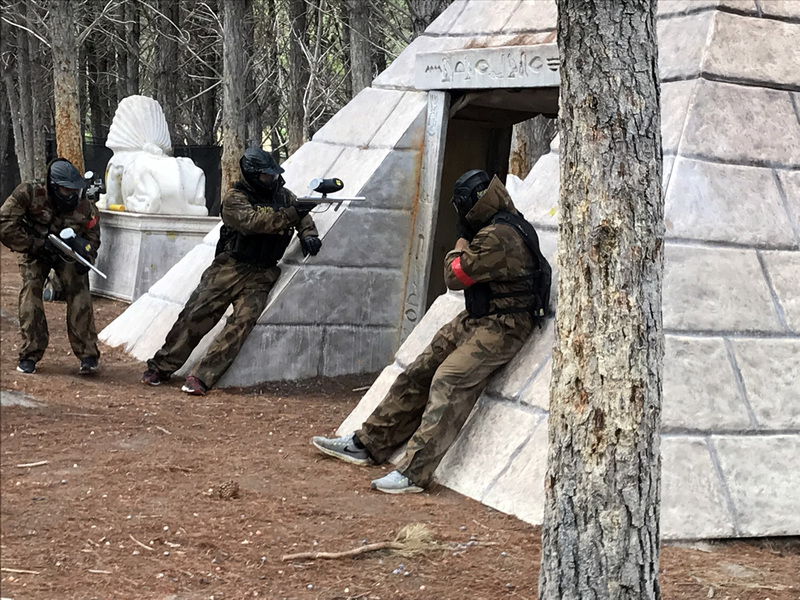 Delta Force Paintball has long been the celebrity choice of adventure sports with the Raiders joining the likes of Usain Bolt, Melbourne Storm, NZ Warriors, Parramatta Eels and the Australian Men’s Rugby Sevens Squad amongst many others who have enjoyed the Delta Force difference. 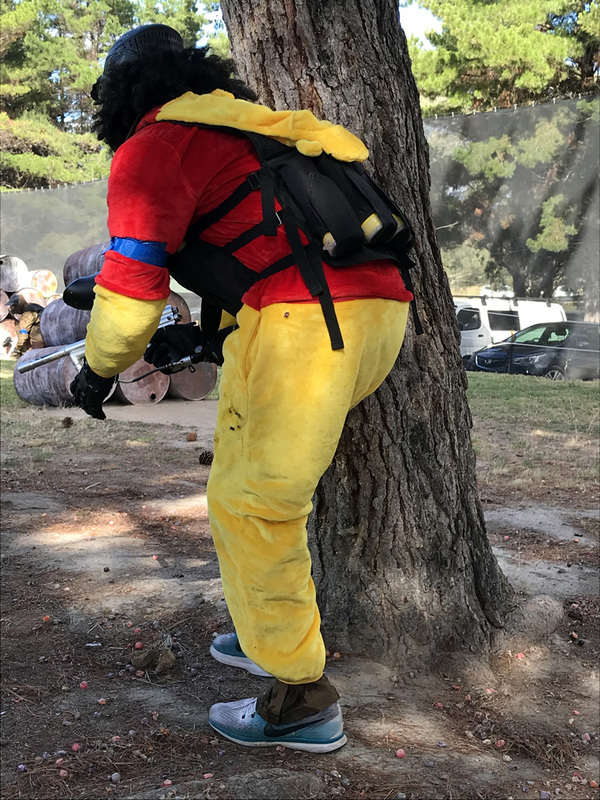 See the Canberra Times article for more photos.